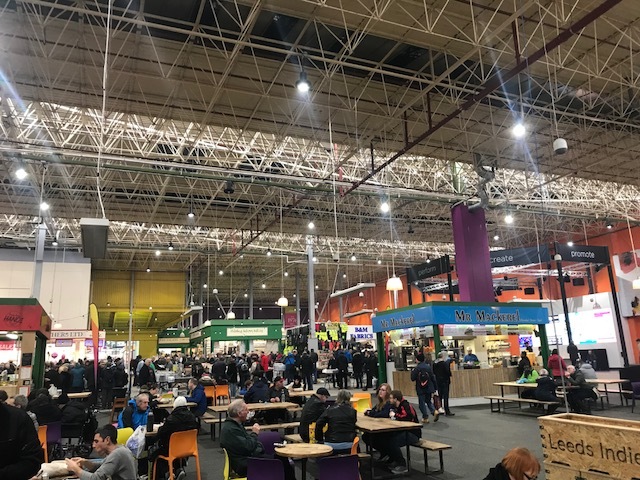 I attended the Leeds Service Jam last weekend and it was great. 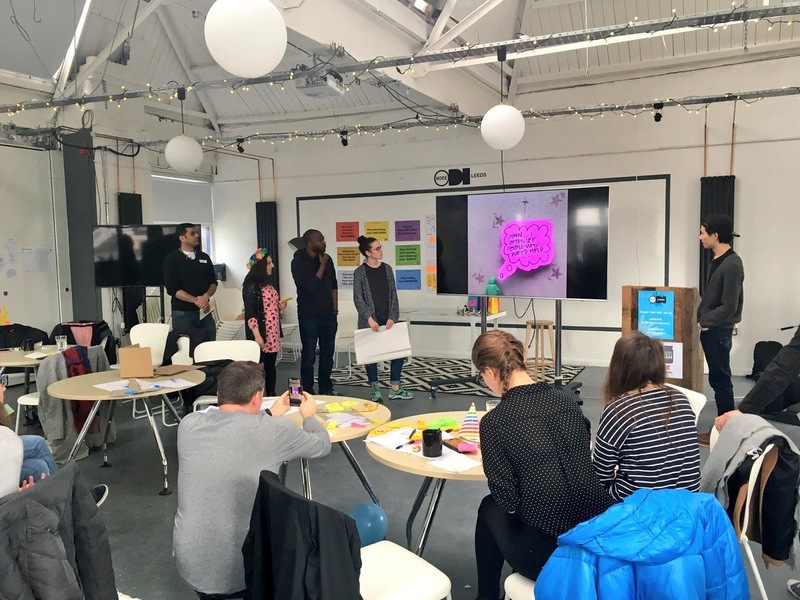 This was part of the Global Service Jam event held in over eighty cities across the world. 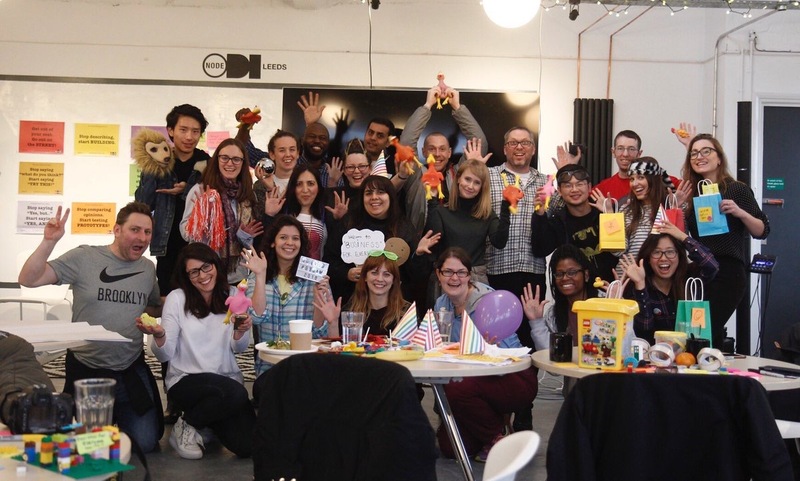 I spent 48 hours Jamming (collaborating) with a team to tackle a challenge using service design principles and methods. 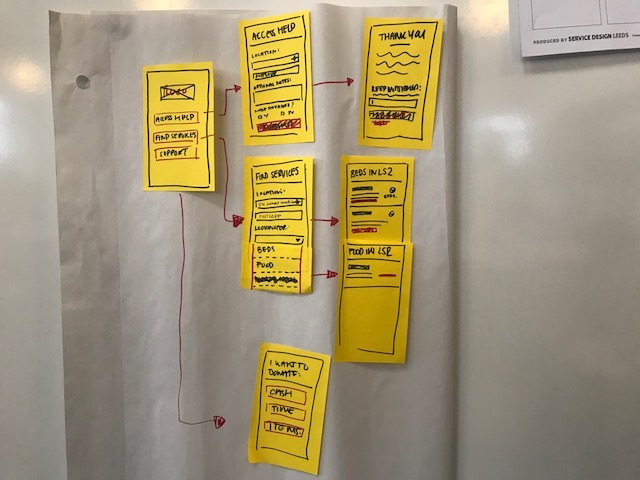 The 2018 Global Service Jam challenge was “Yes, No, Maybe.” Each team had to make something that will address a service problem using this as a starting point. Imagine a group of strangers who just met each other for the first time on a Friday evening trying to make sense of a “Yes, No, Maybe” challenge. We had to get comfortable with ambiguity really quickly and work together as a team. We brainstormed convergent and divergent ideas using post-it-notes and ‘homelessness’ emerged as a central theme. We had to go out and interview Leeds residents to test our assumptions that tackling homelessness was key issue for them. We went to Leeds Kirkgate Market and spoke to several people. Issues like potholes, vandalism, bullying, and violence were raised by interviewees but homelessness was the most consistent issue and this validated our assumption. We started creating prototypes of an app that enabled us to help the homeless. Once we were happy with the draft prototype iteration, some members of the team took it out and tested it with the general public to get feedback. This helped us discover what worked and what didn’t. 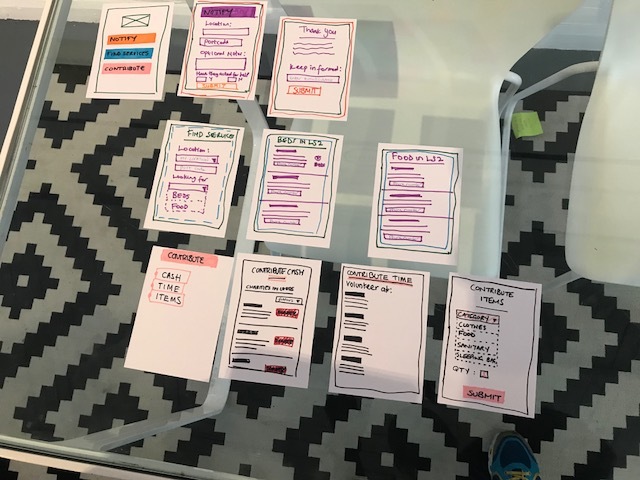 When prototyping and iterating, perfection isn’t the goal; insight gathering is. 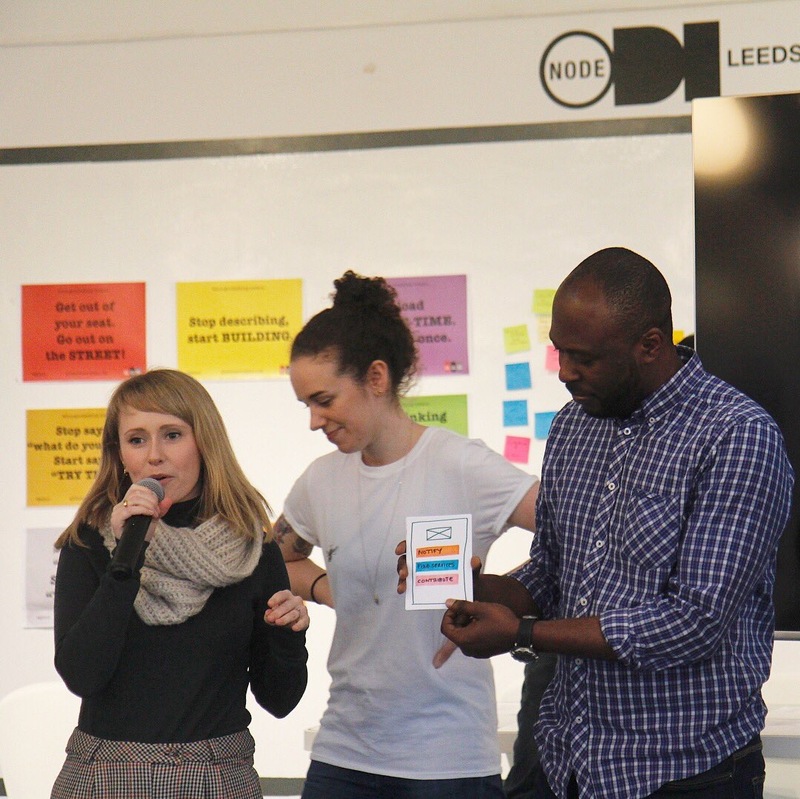 We were working against the clock and had to produce something within 48 hours that could be demonstrated to other Leeds Service Jam participants and also be shared online on the Global Service Jam platform. We were told by our facilitators that we had 10 mins – 5 mins to ‘show and not tell’ our final solution to help the homeless and 5 mins for Q&A with the other teams. 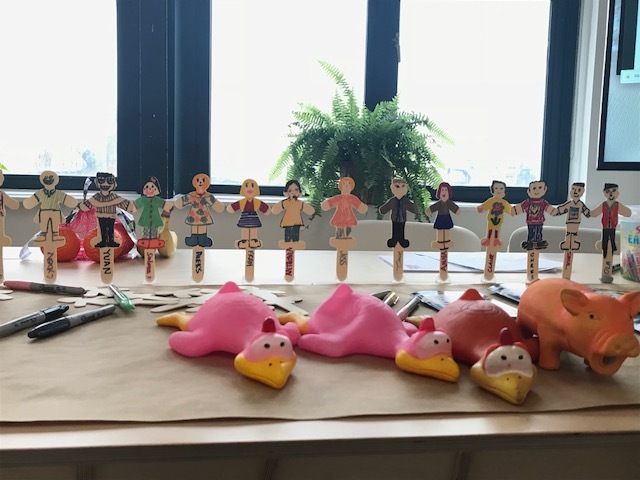 The time, resource and presentation constraints forced us to be creative by sharpening our focus on making stuff instead of getting bogged down talking about making stuff. 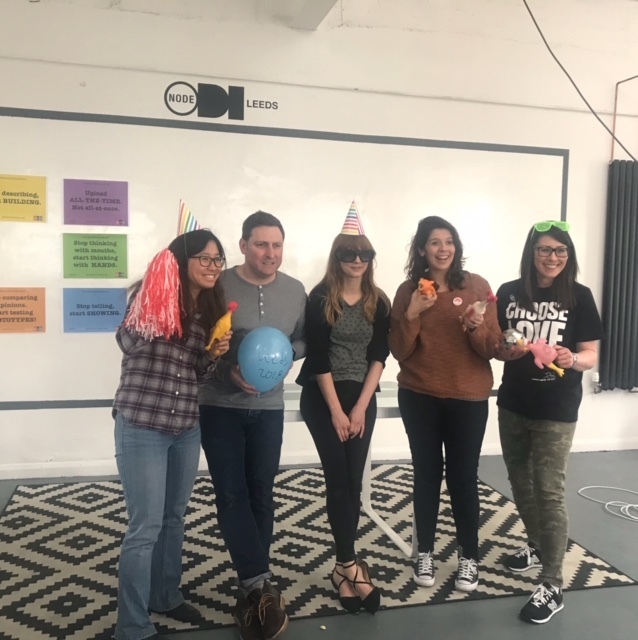 We started off as seven strangers but by the end of weekend; we had developed a group dynamic that enabled us to produce rough app prototype to help the homeless. Each of us had different skills, life experiences and perspectives which when combined was greater than the sum of its parts. The diversity of the team was its greatest strength. 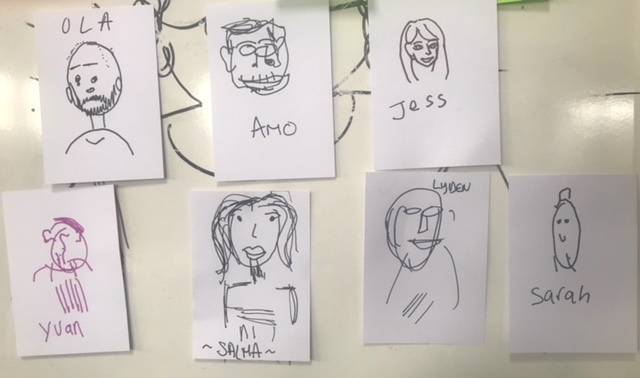 The 2018 Leeds Service Jam facilitators were great and very supportive. 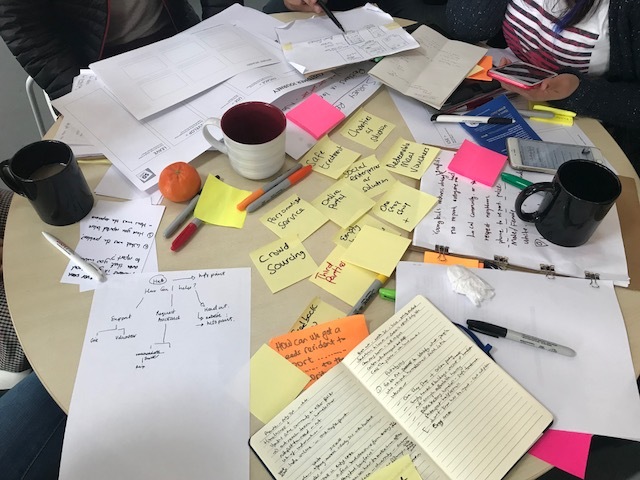 I would encourage folks interested in service design to look out of future Service Jams in their area and if you live in the Yorkshire region then I would recommend the 2019 Leeds Service Jam.